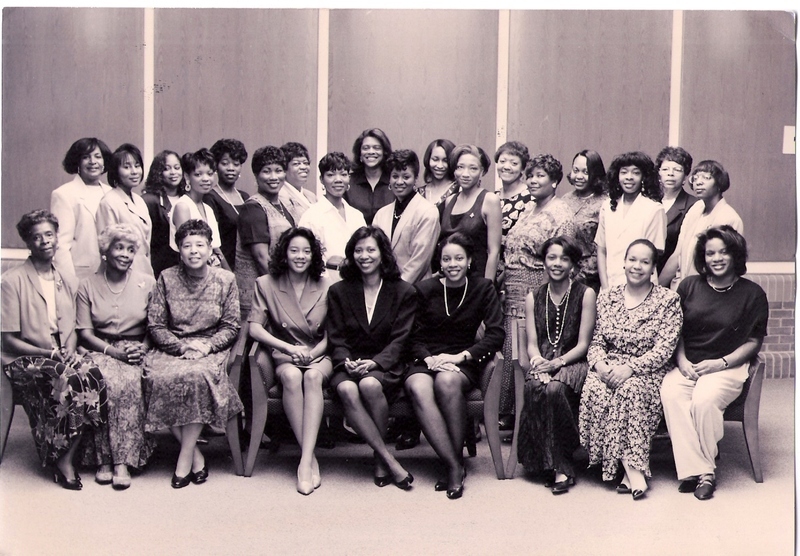 In March 1987, Soror Mae Carter Danzy conceived an idea to bring together a group of sorors in the North Suburban Atlanta area with the intention of chartering a graduate chapter that was committed to serving the local community. Soror Danzy contacted seven (7) sorors that she knew who lived close by, and spent additional weeks identifying and contacting other sorors in the area. 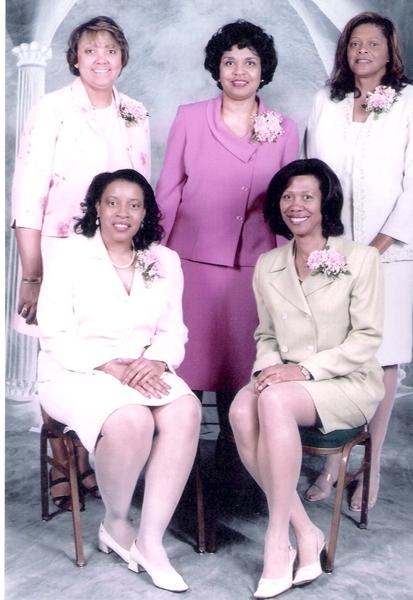 The first meeting was held on April 4, 1987 at Zion Baptist Church with approximately 21 sorors present. The group expressed a genuine desire and commitment in establishing a North Suburban Atlanta chapter. 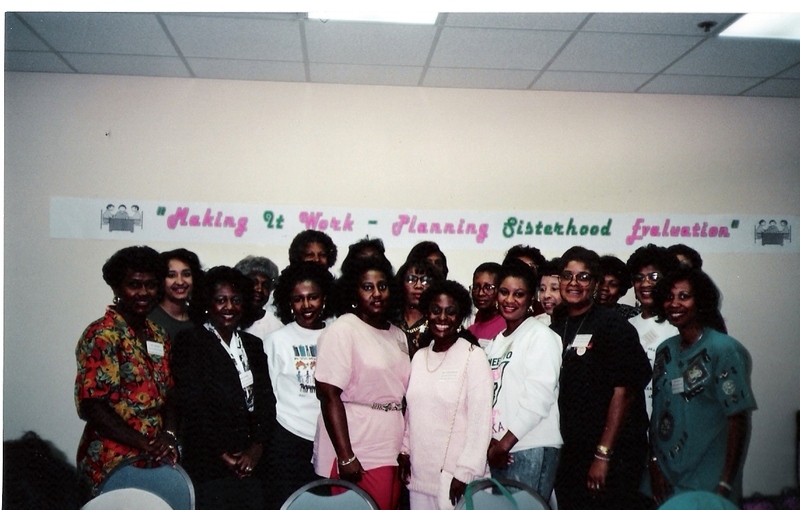 On May 2, 1987, North Suburban Atlanta Alpha Kappa Alpha Sorority, Inc. interest group was officially established. The group was very active in the North Suburban Atlanta community, upholding the ideals of public service that were established by our founders and continued throughout our history. Service projects that were sponsored included a clothing drive, holiday dinner for an underprivileged family, toiletry kits, school supplies and birthday parties for abused women and children, as well as blankets, coats and warm clothing for homeless people in shelters. Members of the group also joined other sororities, fraternities, and community groups in supporting and attending the Martin Luther King, Jr. holiday celebration in Cobb County. 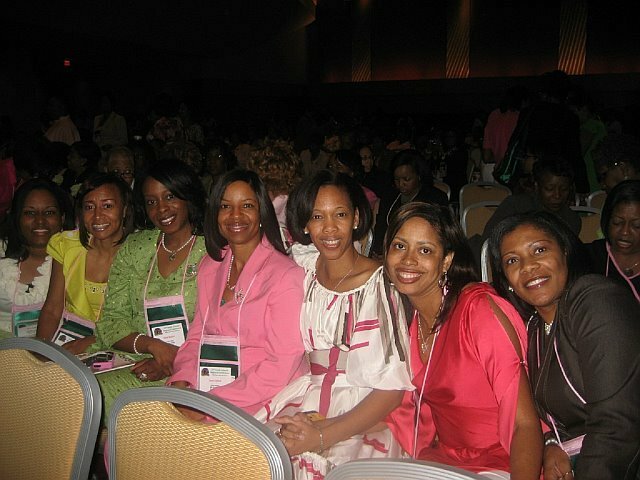 Rho Zeta Omega Chapter was chartered as a graduate chapter of Alpha Kappa Alpha Sorority, Inc. on April 30, 1988 by Soror Frederica Wilson, South Atlantic Regional Director. Yvonne Bates, Traci Jackson, Sylvia Bean, Felita Johnson, Zita Blankenship, Phyllis Kitchens, Mamie Brown, Rowena McDaniel, Melisandra Browning, Yolanda McGhee, Kimberley Bunch, Janice Minor, Emma Byrd, Debbie Monroe, *Beverly Campbell, Patricia Perkins, Yvonne Carter, Lois Philips, Jeanette Cogdell, Yvonne Prater, Beverly Cox, Shirley Redd, Mae Danzy, Georgia Reed, Vaniesa Davis, Cathye Robinson, Vida Durant-Coleman, Patricia Simmons, Laverne Evans, Carolyn McDaniel, Regina Fincher, Regina Tucker, Joyce Gardner, Deborah Wallace, Phyllis Gordon, Diane Wilkerson,Renita Gwyn, Sherryl Wilkins, Gwendolyn Hall, Mabel Williams, Sherree Harris, Portia Wills, Pamela Hawkins, Patricia Sawyer and *Cenette Jackson.